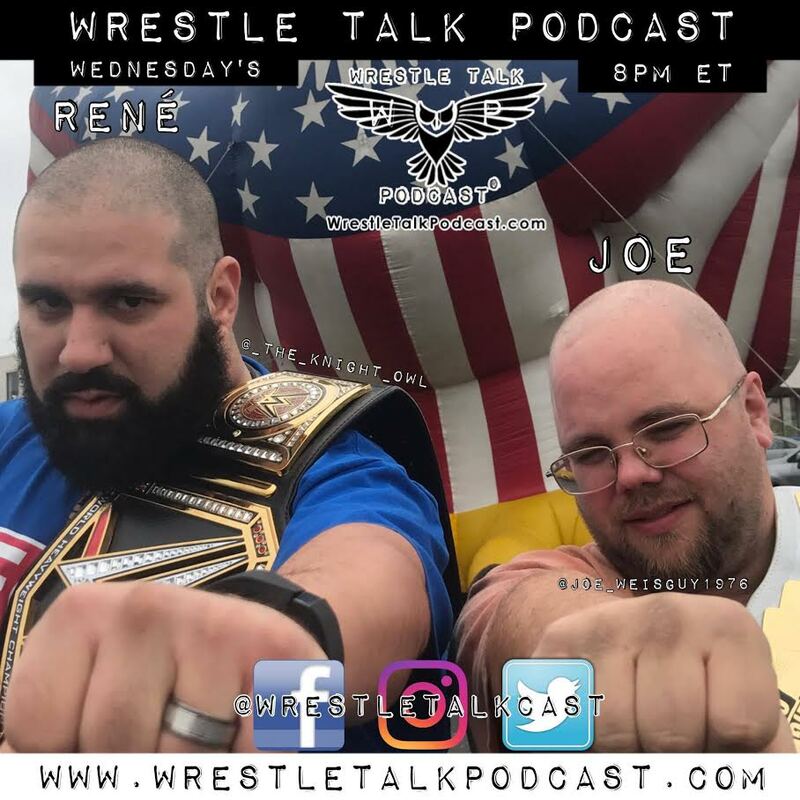 Check out the latest episode from our friends at The Wrestle Talk Podcast With Joe & Rene as PWO’s own Nick Guest Hosts for the first hour of the show, which features interviews with Victor Romanoff And Searcher. Check out our interview with Billy McNeil as the 19-year veteran trained by “Bastion Booger” Mike Shaw discusses his career, scariest in-ring moment, whether the industry has gotten better or worse over time, what’s left for him to accomplish and much more! 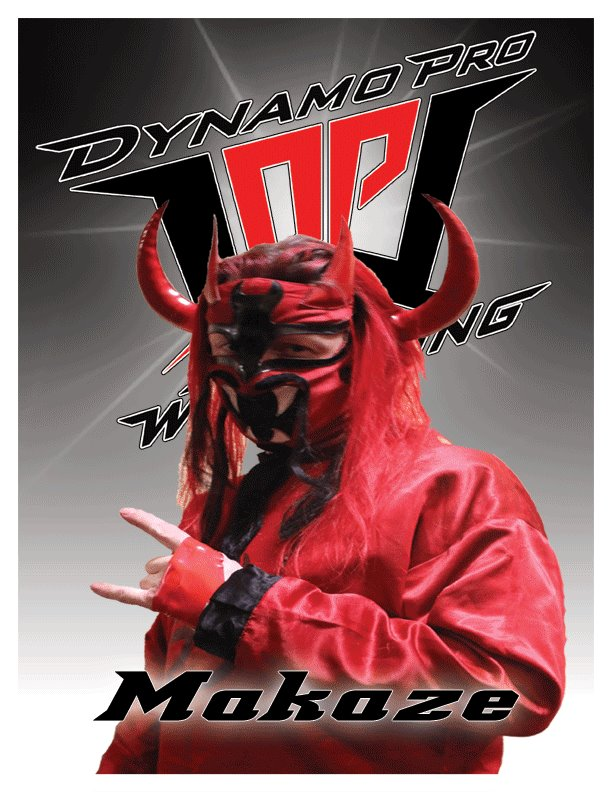 Check out our interview with Dynamo Pro Wrestling’s “Mr. Extraordinary” Benjamin Trust. Known for his signature moves named after each of the 50 States, he discusses his four years in the ring, the “geographical repertoire,” influences and upcoming match against Dynamo Pro Wrestling D-1 Champion Mike Outlaw on September 14 in the Semifinals of the RIOT On The River Tournament Semifinals, where the winner will face the winner of The Snitch Vs. Billy McNeil. Photo courtesy of The Ace Club via Facebook. 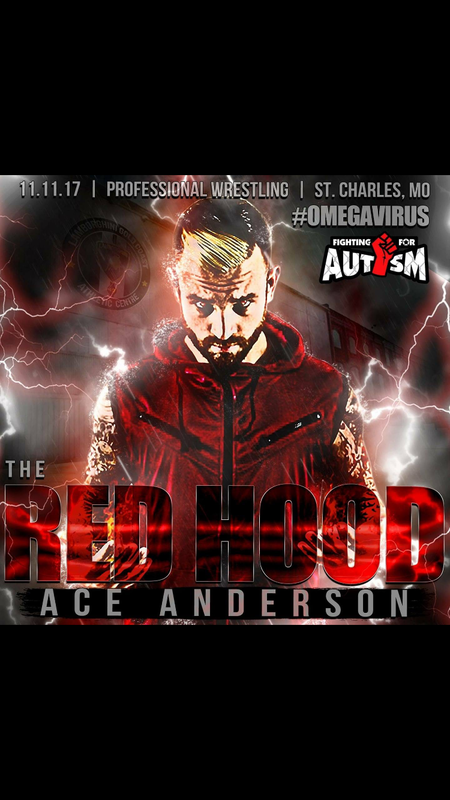 Check out our interview with Ace Anderson, Ambassador with Fighting For Autism, as the active professional wrestler/mixed martial arts fighter discusses FFA’s 11/11 show with Dynamo Pro Wrestling, influences, incorporation of styles, how to increase autism awareness and much more! 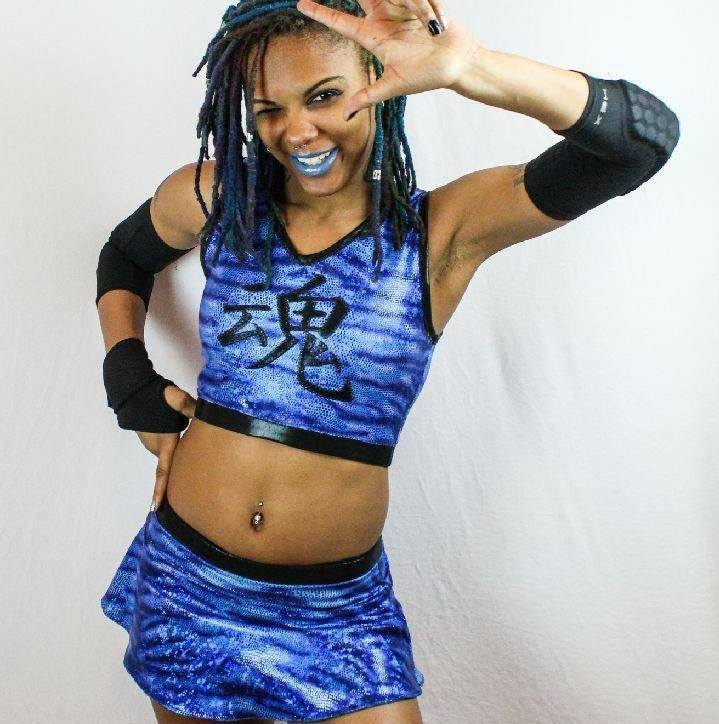 In a PWO exclusive, check out Nick’s interview with Luke Roberts, Media Relations Director of Dynamo Pro Wrestling – a promotion based out of St. Louis, MO in the United States. Roberts talks about how the company has developed since its 2007 inception, the influence of its social media presence and its appeal to fans of any age. Afterwards, Lopez chats with current three-time DPW Heavyweight Champion “DirdEY” Jake Dirden, who discusses his influences, experience in the Ring Of Honor 2015 Top Prospect Tournament, time in Japan with Pro Wrestling NOAH, future plans and a lot more!